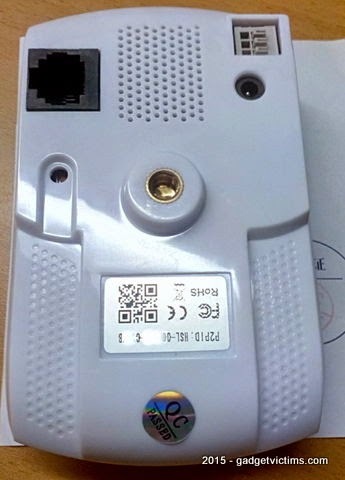 ZZT-100H-E6830 is a megapixel wireless IP camera produced by "Manbvs Technology" with a nice set of features for a sub-40€ camera. I'm always hunting for the best deals in all sorts of gadgets with a sort of compulsive disorder for the IP Cameras. This can lead to disappointments but more often to good surprises. Sold by GearBest for 35€ (39.99$ with coupon code GBE6830) the E6830 is tempting, with its compact format (14.5 x 6.5 x 14.5 cm) and -rarely included in that price range- a PIR detector which should ensure a detection based on real human movements rather than daylight changes. 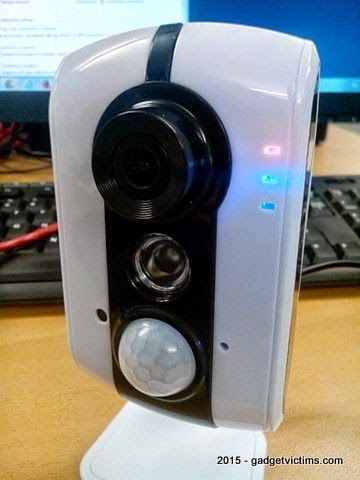 It also claims to support the ONVIF standard. The content is basic: the camera, the stand, the A/C adaptor and a set of screws for wall mounting. No manual, no CD(*) and no RJ45 cable. The plastic of the camera feels cheap and surrounds the lens. There's no need to adjust the focus which is set for 1 meter and beyond. If needed, re-focusing is possible by opening the camera, which is very simple operation. 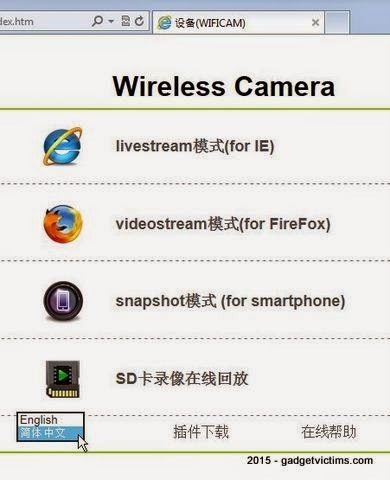 All the related software and documentation can be found at www.netcam360.com, which includes the Search Tool to locate the IP Camera on your LAN. 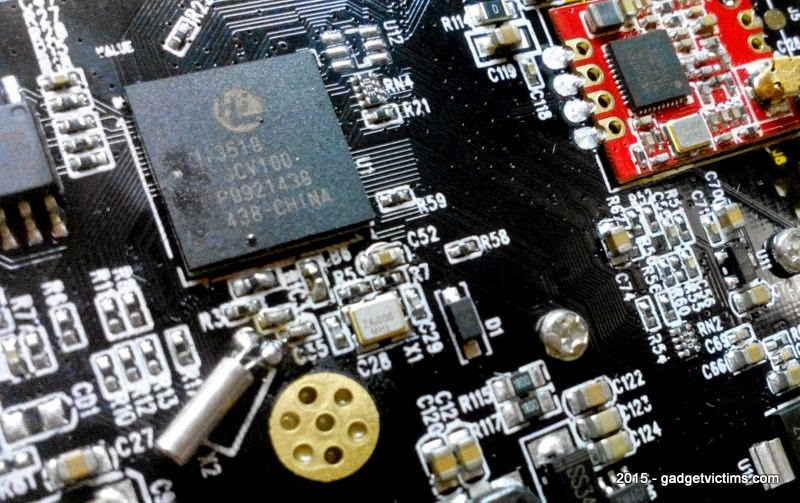 The HI3518E is in charge here, as for so many IP Cameras, and the picture is excellent. 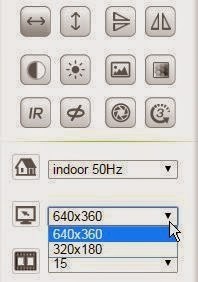 However, the camera interface is ActiveX-friendly, so 1280x720 and 2-way audio is only possible with IE. FF and GC will be limited to 640x360 with no audio. 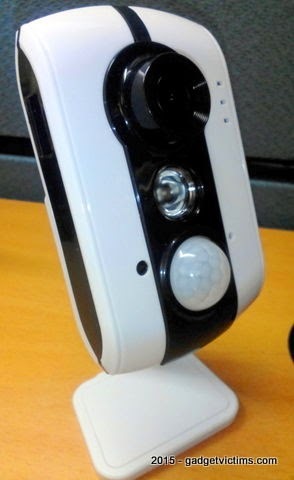 A speaker and a microphone are embedded in the camera. While the first would produce an usable output, the latter is not clear enough and strong statics cover the voice despite being tested far from any electrical source. As with most low cost IP cameras, Synology Surveillance Station does not want to hear anything about it. This is unfortunately very common, but I've seen some exceptions with Tenvis, Amovision (full compliance) and Dericam (partially compliant). 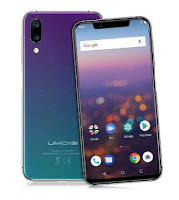 Ultimately, the solution would be that Synology becomes a bit more flexible and works with cameras that ONVIF Device Manager can connect with. The video format will then be MJPEG instead of H264, not great if you have several cameras on the network, and there will be no audio support. Traditional motion detection, Infra-red detection, Audio detection. The I/O link allows the interaction with external security elements. The number of pictures to send can be specified and a scheduler is present. 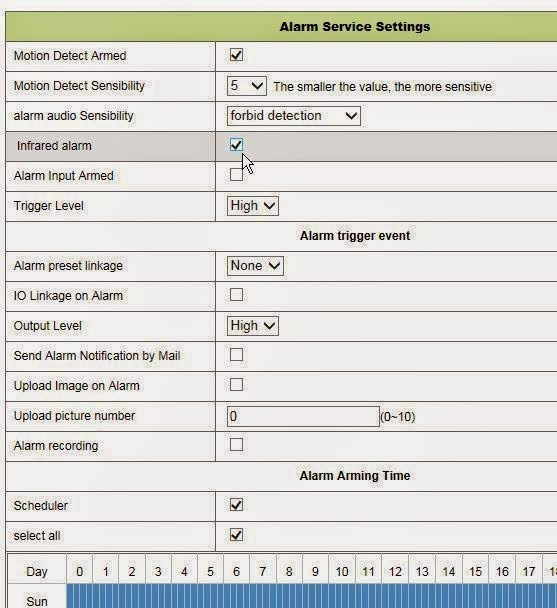 The alarm notifications (email and internal log) indicates the source of the detection: Sound, IR or motion. Despite the approximative English, the user interface is complete, in particular under IE with the ActiveX controls. However an irritating bug brings back the interface in Chinese each time it is re-loaded. I've seen that in another model based on the same framework. 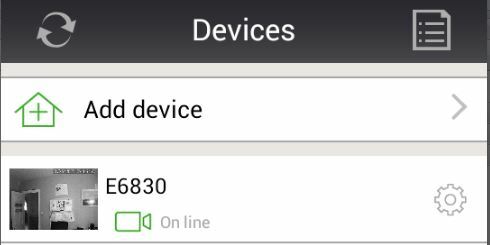 Netcam from netcam360.com (Android version tested, iOS version in Appstore) is, unlike the downloadable PC client, a neat alternative to the IP camera's GUI. 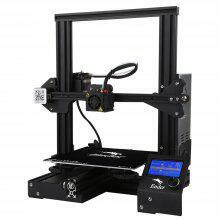 It is extremely straightforward to use with QR code and LAN scanning to install the camera. 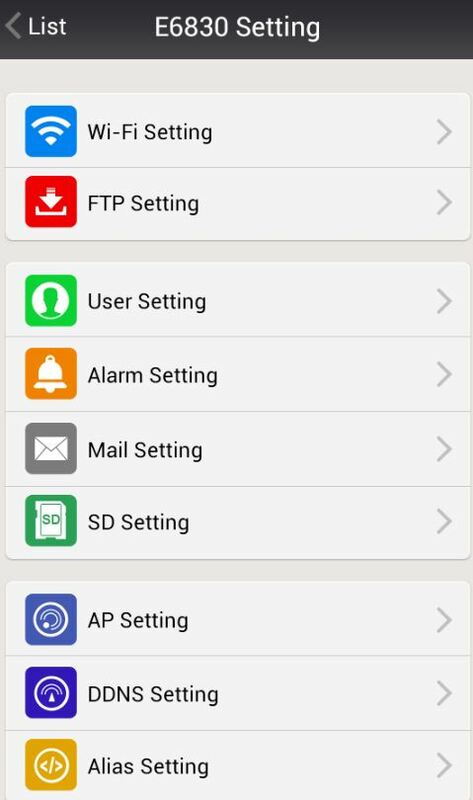 All the functions and parameters can be controlled from your phone. For me, it's simply the best way to use the E6830. Despite its low price and cheap plastic housing, this camera is very complete and reliable (for as far as I can tell after a week of continuous use). Aside from the audio input quality, all the features work as advertised. 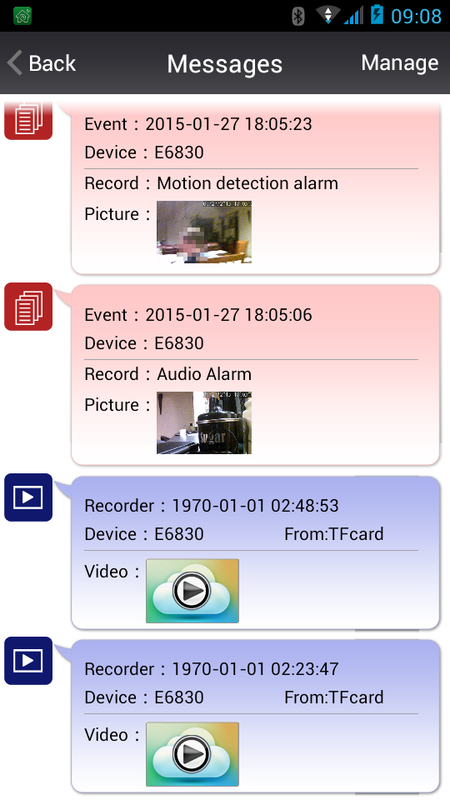 The companion app for smartphone, Netcam, greatly contributes to the user experience and is an absolute must. So for 40€, it's a good buy, in particular for smartphone users. That's a full-featured spec for the price. Especially the range of detection methods. 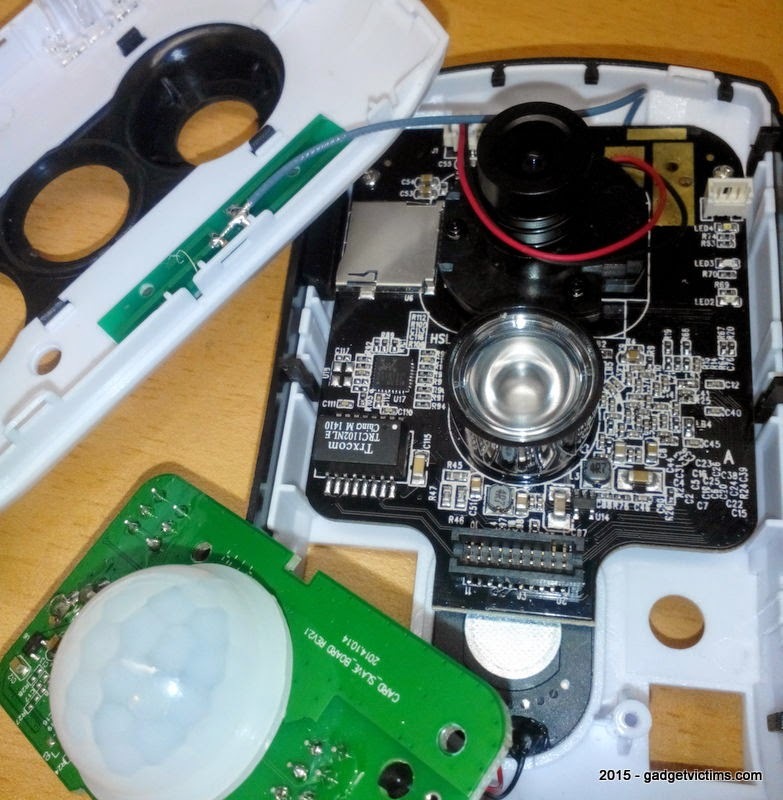 I have a Hikvision DS-2CD2432-I with a PIR sensor, it's an effective alternative to the traditional motion detection methods. Did you had any problems with conecting it? Coz no matter how. 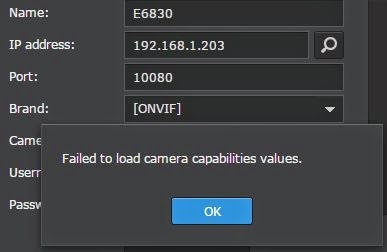 I try to connect it it always says camera offline. I tryed to find some kind of manual but beside the one provided on netcam360 i cant find any. You should try with the camera plugged with the Ethernet cable to the router and use the search tool to ensure it is found. If that part works and the app still report offline, it could be due to a firewall blicking the ports needed for P2P. Make sure you all uPnP on your network. 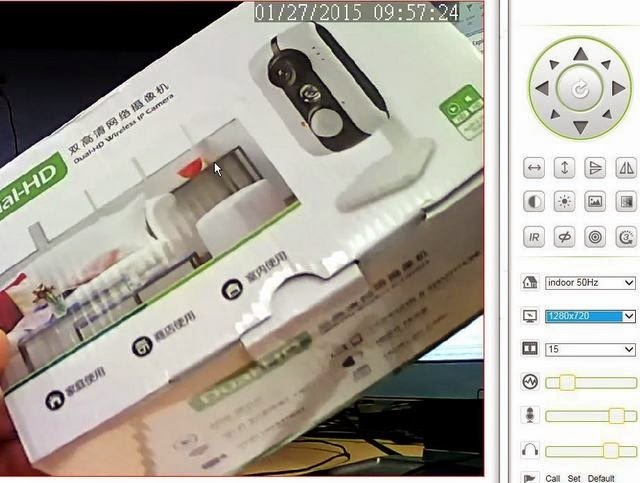 Can you review Hosafe ipcams? 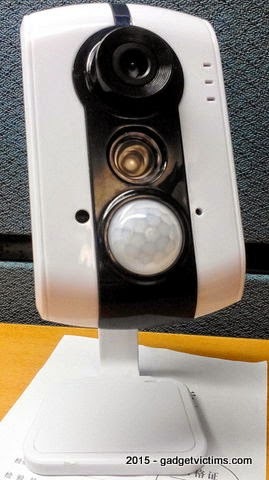 I think there is one with PIR that looks like Hikvision.